Though the path may be vast, we stay on the straight and narrow knowing that the best outcomes only come from the best intentions. With determination, persistence, and resolve, we display our passion for real estate through the smiles and joys of our clients and co-workers. No secrets, just success. We offer every team member the tools to have an enormous impact on their community as well as their dreams. We seek to create long-lasting partnerships throughout the industry and with clients. From the way we treat one another to our relationships with our clients, throughout every step of the way, we lead in the spirit of service. We welcome the endless opportunities for growth and education to work more efficiently and effectively. The best lessons are the ones you pay forward. Giving is the KW way. We work as one, win as one, and live to see each other succeed. This is where dreams are made. 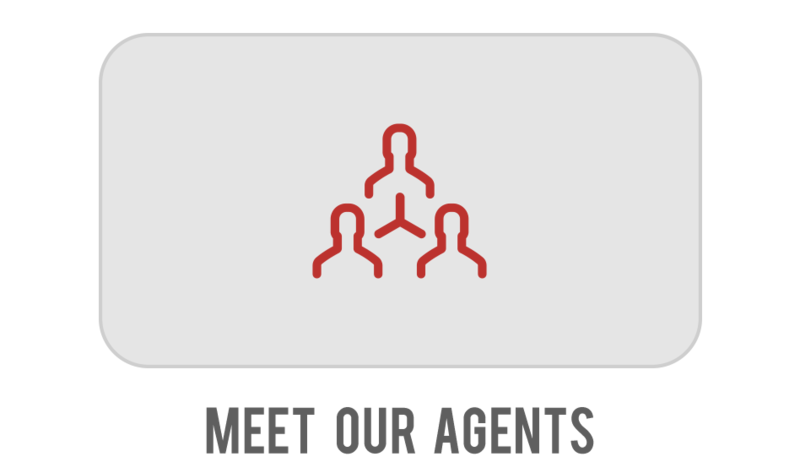 Keller Williams Pacific Estates is more than a real estate brokerage. We're empowering remarkable results to leave a lasting legacy. That's why we are so driven in all that we do. We began with the intention of establishing a guiding light for the Pacific Estates communities and real estate industry as a whole. In doing so, we became the #1 KW Brokerage in the entire state of California.